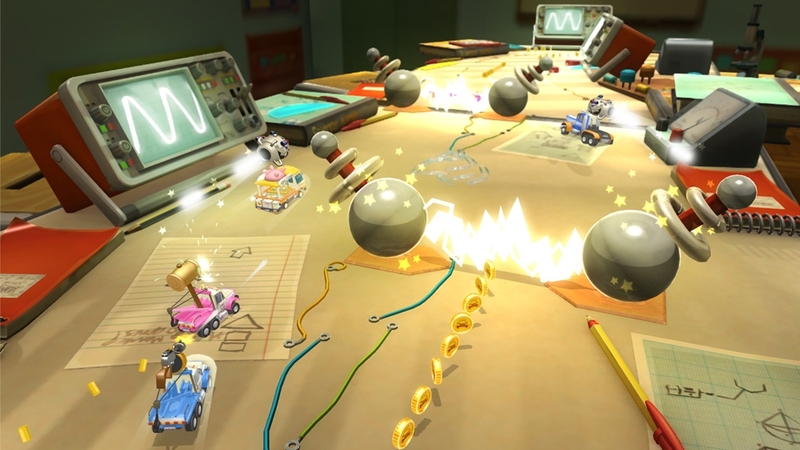 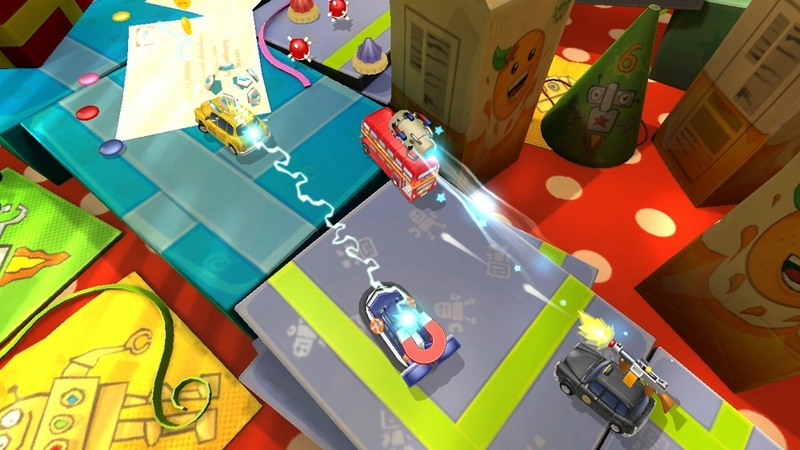 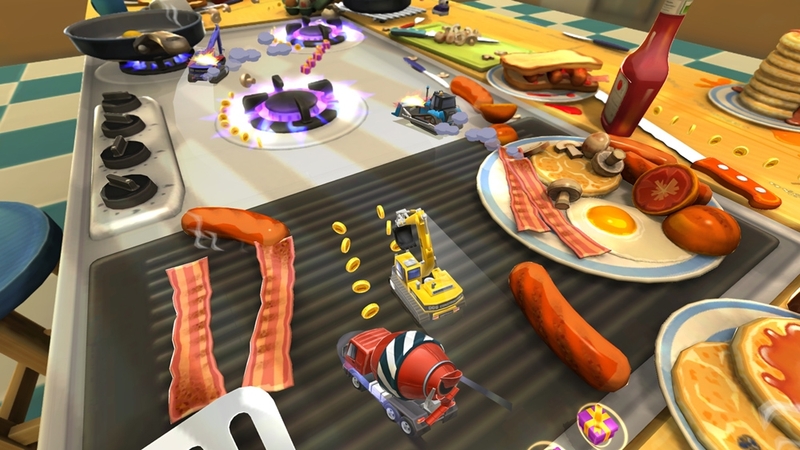 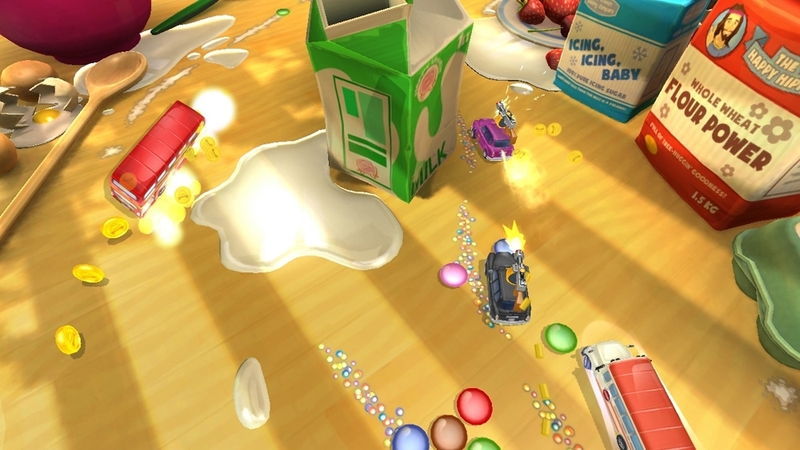 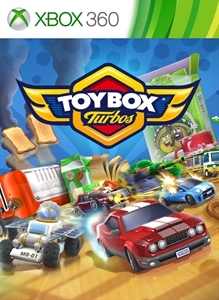 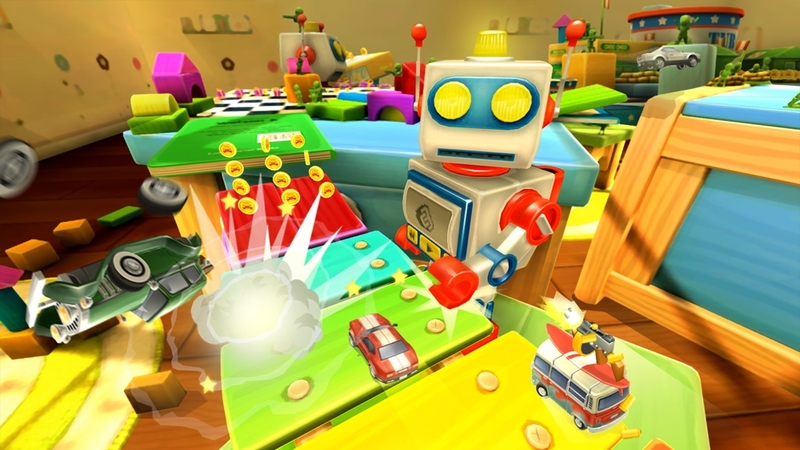 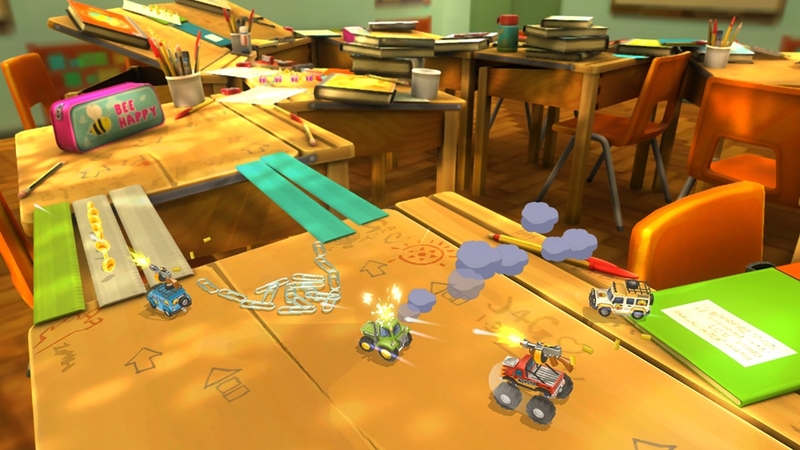 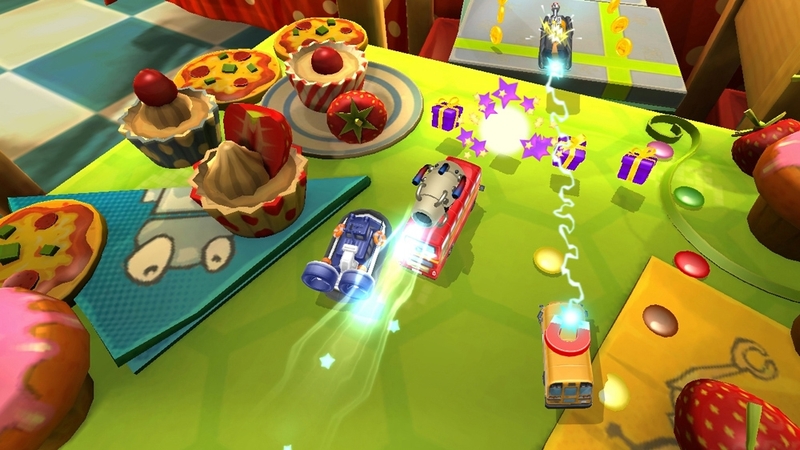 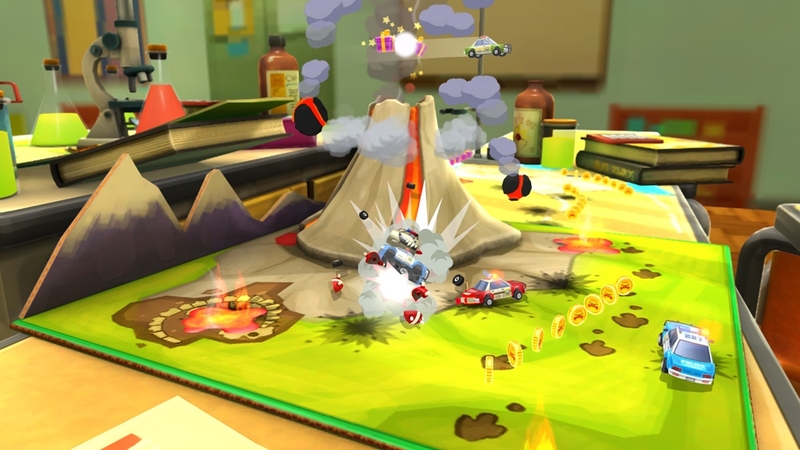 Fire up the fun as Codemasters reboots the classic table top racing experience in Toybox Turbos! 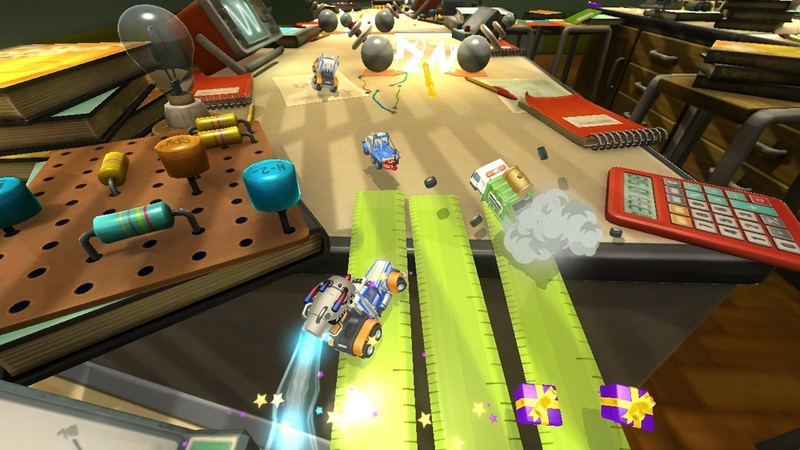 Collect & customise 35 vehicles & take on 18 crazy tracks built for chaotic, combative competition. 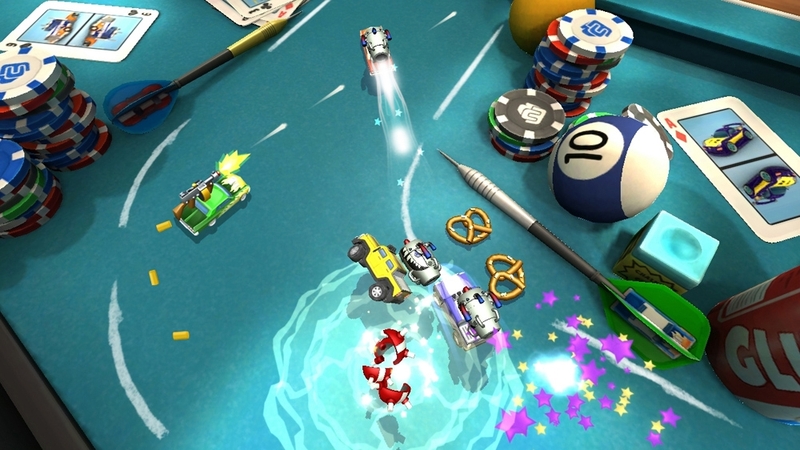 Send your rivals into a spin with awesome power-ups, including mines, machine guns & giant car-mounted hammers! 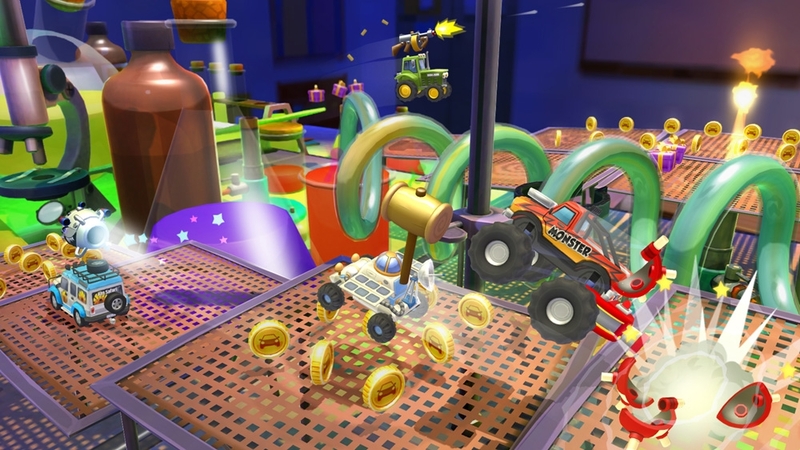 Master 6 modes & win epic boss battles in single-player, or take on manic 4 player local & online multiplayer modes, perfect for one-more-go gaming sessions that race into the night!